The recent growth and success of many ICOs has led to an influx of projects in the blockchain market that seek funding in this way. 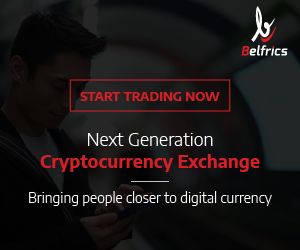 There are no barriers to entry in this industry, therefore, projects can easily create their DApps on Ethereum, market and stand a chance to be funded. Therefore, there have been a number of scams and many of the projects that received funding did not succeed due to various challenges such as lack of a viable business plan and also lack of demand for their services. Some players in the industry seek out lawyers and executives from wall street to advise on the most viable projects in order for them to make decisions on where to invest their money, in hope that they can own a piece of a huge project in the blockchain industry. 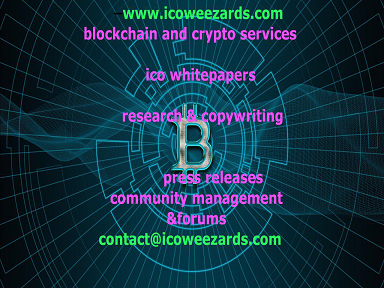 It is however hard for everyone to find the right information and also affordable lawyers to provide information on the many ICOs that are launched in the market. It is important for investors to understand the project, its creators and possible location for their business. 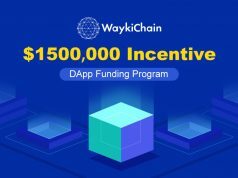 This will help protect them from the possible scams which are out to profit from the exponential growth in the crowdfunding process. 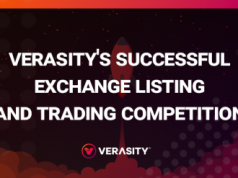 This information will help these investors make comparisons on their chosen project and make decision on the projects to invest in and what percent of their investment should go to certain projects. 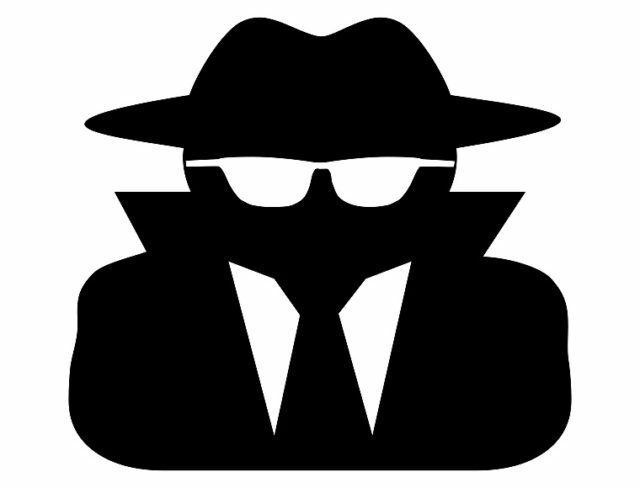 The Global Spy solution seeks to provide accurate, complete and quickly delivered information on the project of your choice, ICO, history of the company and the team members. The Global Spy services start from Quick Service to large-scale investigations which are conducted by professionals including visits, enquiries and personal contacts for the projects in question. You do not need information on cryptocurrencies for you to access these services because the subject of Global Spy’s assessment is not limited to this industry. The Global Spy platform will only accept payment in form of SPY token, which are ERC20 standard tokens used to power the platform. 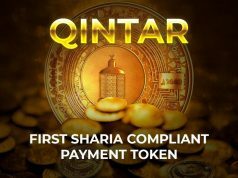 Therefore, for all the services, you are only allowed to pay using these tokens to create a demand in the market. The investigations for users on the platform will be put in form of a report on the platform and when someone else orders for information on the same project or ICO as you, they will pay for the original report using SPY tokens. You, as the original user, will therefore receive a percentage of the tokens since your report has been sold. This will help users earn tokens for the reports they have ordered for on the platform. This platform is secure, anonymous, transparent, and offers a wide degree of research which can help you as an investor to earn from your project. There are also mobile applications for Android and iOS for easy access to the platform. You can also use the Quick Service option to obtain information through the available automated search engine. All the SPY tokens will be pre-mined because they will be predominantly used to pay for professional research on the platform and most will be sold in the ICO which is set to start on 15th March 2018 and end on 15th April 2018. All the SPY tokens allocated to this token sale will be sold during the ICO.